Grey Imports & Fakes can often be lower in price, but can cost you a fortune. Buy SMART, always buy from an Authorised Dealer. 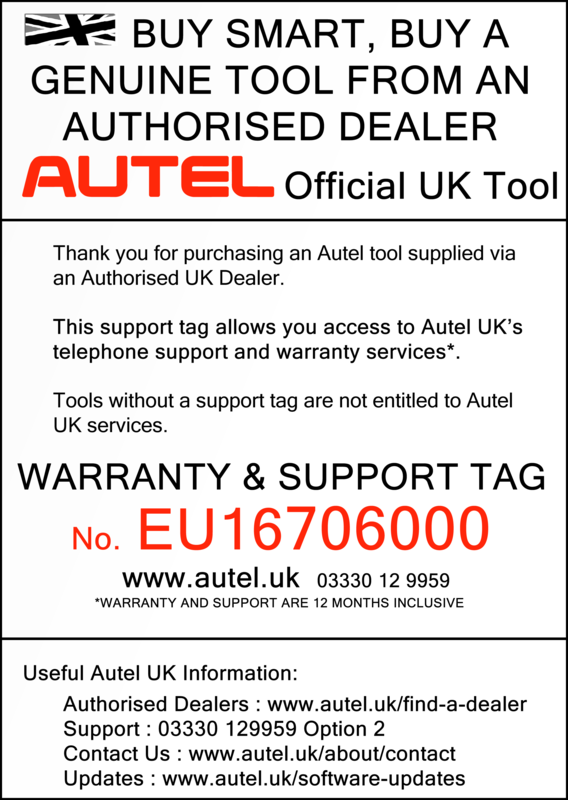 Don't buy a tool in the UK unless it has a UK Warranty, UK Support Tag and E.U. Support card. 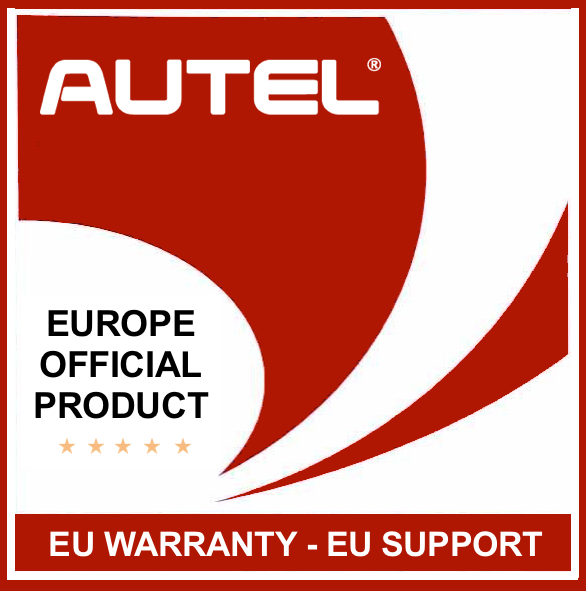 There are ALWAYS unauthorised dealers supplying ‘grey’ (parallel) imported Autel products from the UK or overseas. At a quick glance, a lower cost ‘grey’ import may seem like a good money saver, BUT please be aware that these products WILL NOT HAVE EU WARRANTY OR SUPPORT. It is likely that a grey import will have to be returned to the country of original supply for repair, such as China, which will be a costly, time consuming and risky exercise. You may find that if you purchase an Autel tool created, for say, the Chinese market, that your updates will be blocked via IP and the tool will revert back to its language of origin, rendering the tool unusable. BUY SMART, buy a genuine unit from an authorised UK dealer.